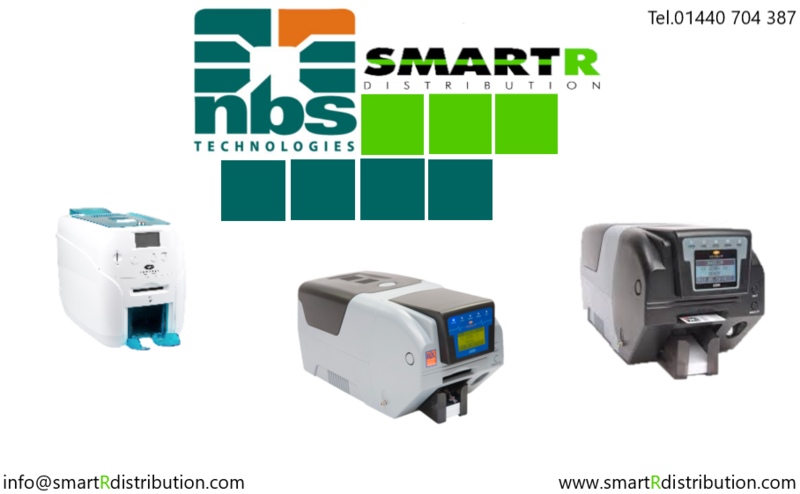 NBS Technologies are a Canadian founded company, which focus on the manufacturing of card and lamination printers. Over the years they have been constantly developing the printers to meet the changing demand of the industry. NBS are one of the leading providers of card personalisation solutions. Their high-tech card printers are a key interest within our partnership.